rally drivers of all time, Sebastien Loeb will return to WRC for a one-off Citroen drive. The 9 times World Rally Champion Loeb, will be on the starting line of the first round of the WRC in Monte Carlo, for a one-off drive for Citroen Racing in the DS3 WRC car, along with co-driver Daniel Elena. Loeb’s last WRC event was in 2013 on Rally France. He has won Monte Carlo 7 times in the past, and although he has been away from the WRC for 14 months, the Frenchman will still be hoping for victory on the event, with some planned pre-event testing in between his WTCC commitments. 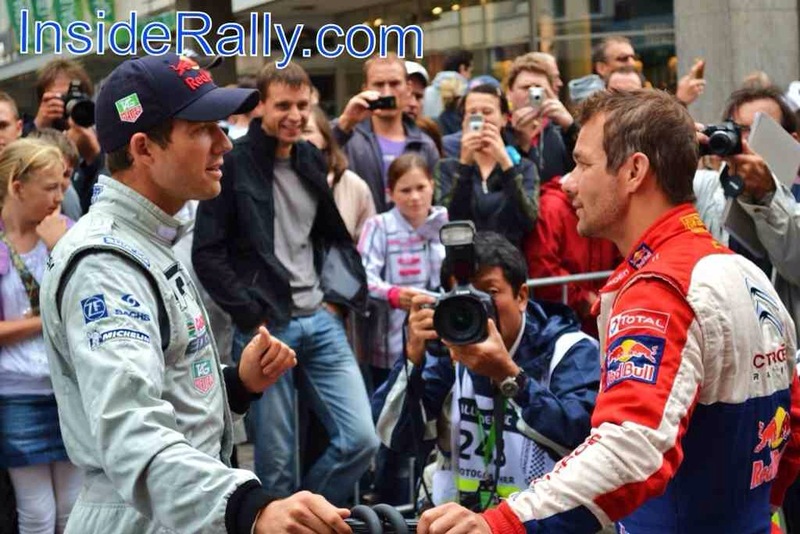 Loeb’s biggest rival before he retired was that of the now double World Champion, Sebastien Ogier. 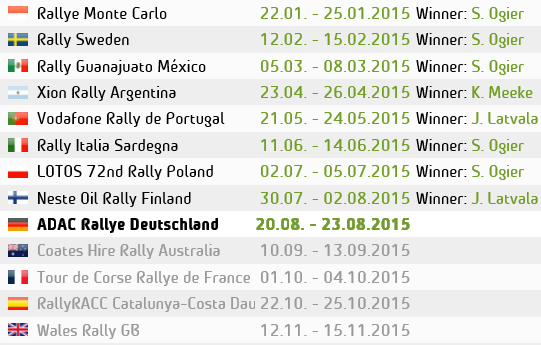 Will we get to see the WRC’s most recent two World Champions fight it out again on the World Stage?…..